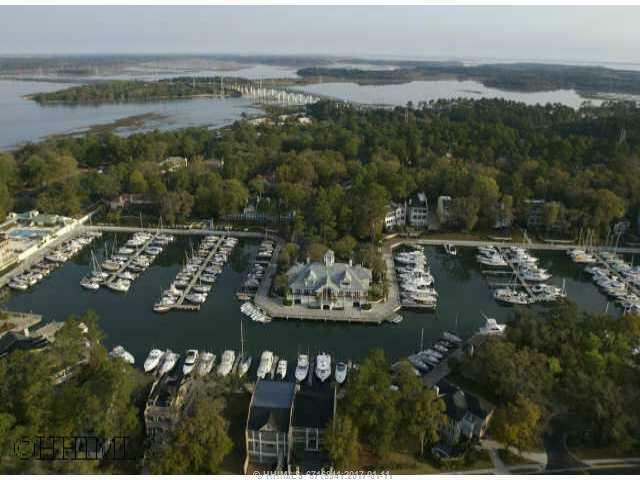 50 ft Boatslip located in Windmill Harbour, Home of the South Carolina Yacht Club, has one of the few private locked harbours on the East Coast. This slip is both tide-free and current-free. OWNER SAYS BRING OFFERS.